Are Giant Footwear Brands Against Resellers? We’re back with another discussion and this time, it revolves around the question if giant footwear brands such as Nike or Adidas is against resellers. We begin the topic with an upcoming release known as the Air Jordan 1 “Not For Resale”. Jordan Brand releases a pair of AJ1 imitating Off-White’s detail aesthetics to convey a message that the pair is not meant to be resold in the secondary market but instead for wearing as seen on the tongue tab that spells “Wear” and “Me” (one on each side). 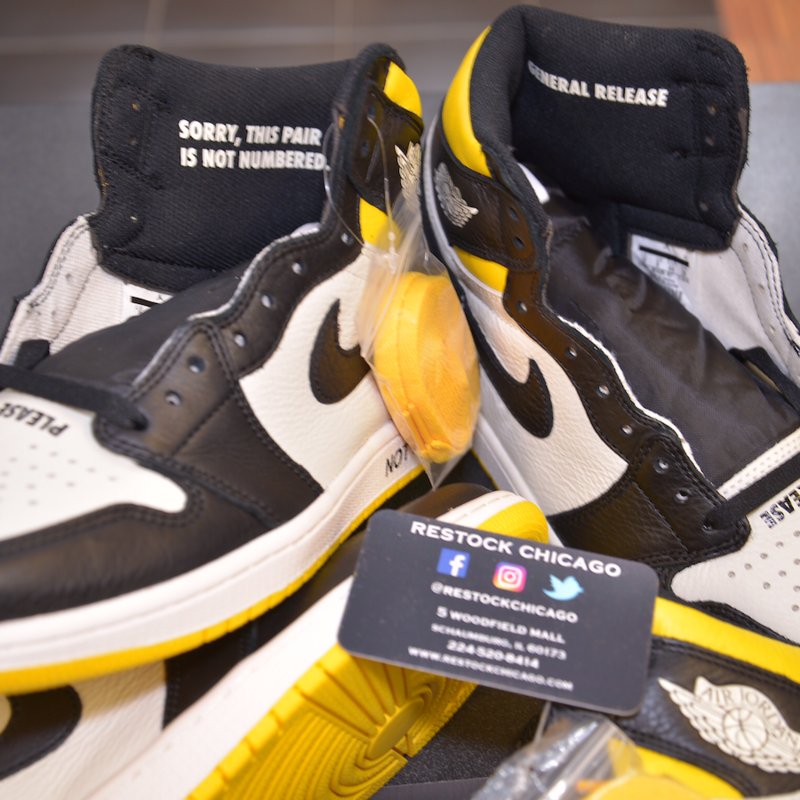 You may observe details such as “Please Crease” and “No L’s” around the toe-box area and insoles where the shoe insists on telling their consumers to wear their pairs instead of using it as a tool for a quick cash grab. However, the “No L’s” detailing is rather contradicting, as this release under the NRG label means that it will be made more exclusive as compared to a General Release; ironically bumping its resale value once it reaches the secondary market. Despite this however, the shoe continues to be stamped with quotes inside the sock lining that states “Sorry, This Pair Is Not Numbered” and “General Release.” This then, begs the question: Is this exercise in irony an intentional exercise in mocking resellers, or is Jordan running our of ideas to apply a story to help with sales? The former seems more likely in this case. Another prime example of such a practice in curbing resellers is Adidas, whom as of late have been silently increasing their footwear’s sneaker prices especially on their hype releases. 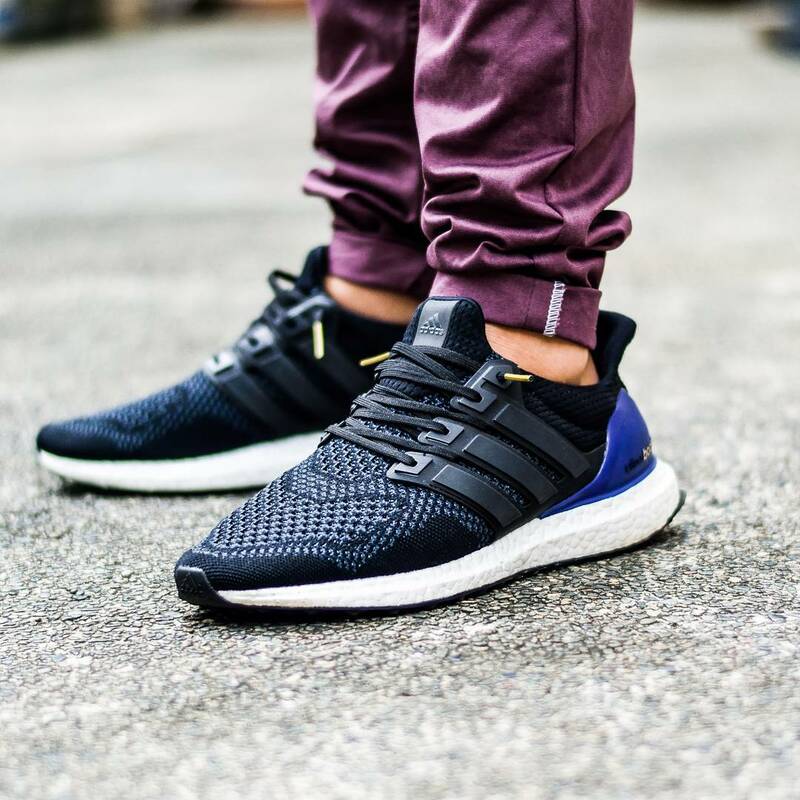 Do you remember back then when Ultra Boost only retailed for RM650, and because so many resellers were reselling them, the prices eventually hiked up all the way to RM950 and even RM1099. As much as it hinders resellers to stock up every single pair in stores, it also stopped many of their customers from purchasing due to the exorbitant prices which consequently affected their sales. This is even more visible with Kanye’s shoe line. The Yeezy Boost 350 got a bit of a retail bump from RM950 to RM990 for the latest ‘Zebra’ colourway, and the Yeezy 500 ‘Salt’ surprisingly, costs the same as the 700 at RM1400. Even avid consumers of the Yeezy brand find it a bit preposterous to cough up almost 1 and a half grand for a shoe that doesn’t even contain Boost. I think that the industry players know what’s going on in these situations. The secondary market is saturated with resellers, selling stock for a quick profit that hinders the actual consumers from being able to buy their products. 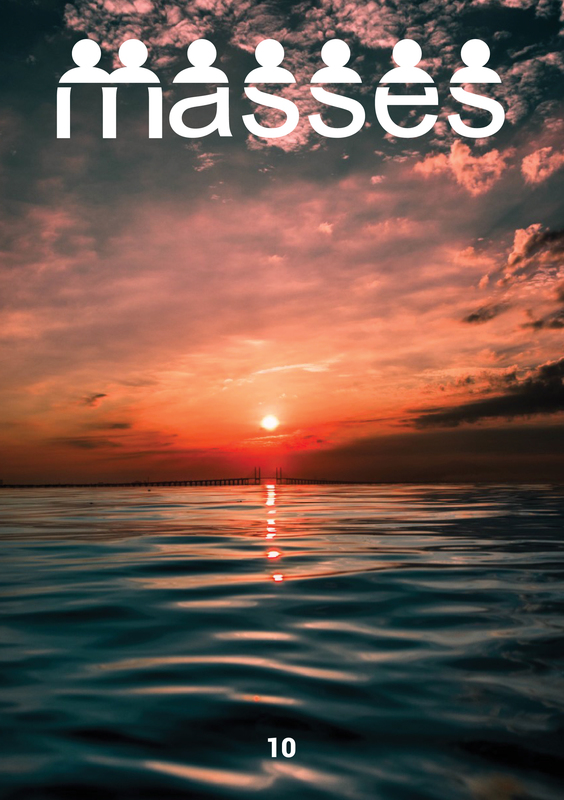 Much less so with our market where the main driver is hype, people who want to have a meagre chance at copping some relatively affordable goods are still unable to do so with the increased price point. It’s good that brands like Adidas and Nike are trying to weed out resellers by wiping off a margin of their profits, but on the flipside, potentially alienate its consumer base with exorbitant prices. 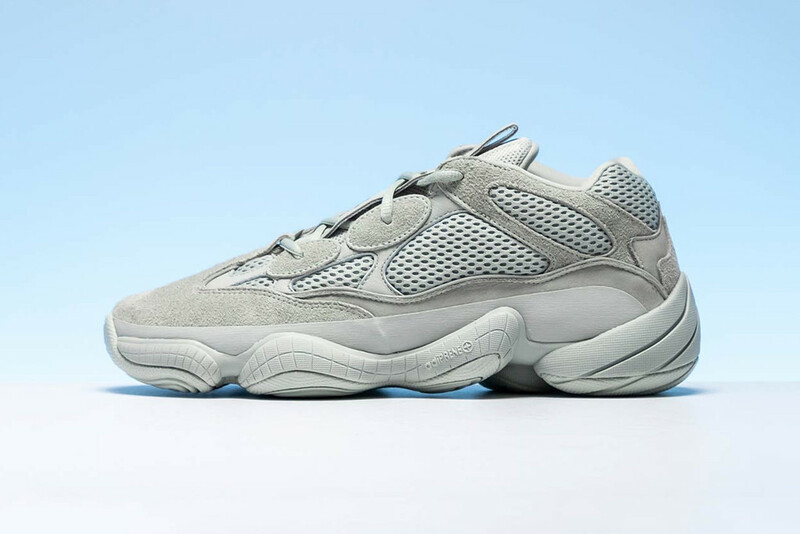 RM1400 for the Yeezy 500 ‘Salt’ is just ridiculous. While there isn’t a perfect solution to this problem, this could be a possible avenue at combating the problem whether we like it or not. Efforts from the likes of Nike SNKRS and limited drops aren’t enough to file down the numbers, as people will come out with ways to overcome the walls built by these brands, and that’s a pity. For the people who wanted a taste of the high-end or out of the ordinary sneakers, consumers will still have to financially cripple themselves, and that’s something we’re not exactly willing to spend on. What happened to the joys of buying a shoe because you really wanted it and not because it’s what everyone else wants?